See it at the World Premiere at T.H.E Show 2016, California, Room 1417. 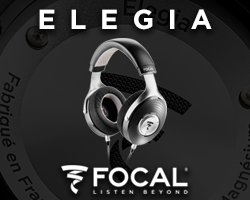 Maximum volume and Minimum Volume Setting Range: 0 to 115db. Remote Trigger at 12 Volts, 20mA. 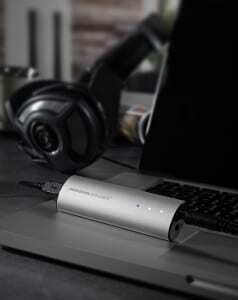 External Power Supply that is double fused. 1.25 inch White LED display. 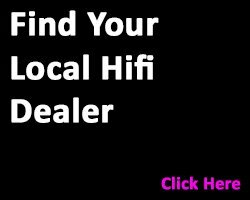 Hifi Pig’s coverage of the recent Sound and Vision, The Bristol Show is now available for free download. It’s full of photographs from the show along with comment from a couple of Hifi Pig contributors. There is also coverage and listings of ALL the shortlisted companies and winners for the Clarity Awards which were presented on the Friday evening. 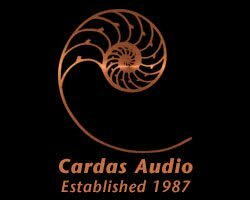 Sponsors for the supplement are Clarity who are the trade body for audio and video in the UK and we thank them immensely for their support. Download the FREE special publication now. “The new Revolution XT series is the launchpad for some of Tannoy’s most advanced technologies to date. A radical new Dual Concentric™ driver, innovative dual-cavity reflex coupled enclosures and state of the art acoustic engineering build on the already successful Revolution series’ trapezoid cabinet design. 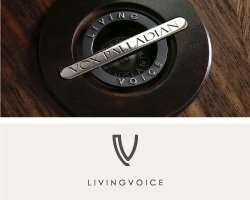 Enhanced musical articulation, improved dynamics, smoother integration and stunning imaging result in a truly class-leading series of luxury loudspeakers” says Tannoy’s latest press release. Revolution XT is Tannoy’s first loudspeaker series to use the new Dual Concentric driver with Omnimagnet™ motor and Torus Ogive Waveguide™. New patent pending technologies mean some sweeping changes are incorporated into this latest development of Tannoy’s proprietary point source drivers. Both HF and LF drive units utilise a single shared magnet and a revolutionary waveguide integrating a Torus (donut shaped) HF diaphragm and an Ogive (bullet shaped) phase plug. Revolution XT cabinets are based on the successful Revolution formula of a trapezoid design to reduce internal reflections, and a heavyweight, braced cabinet construction. Revolution XT floorstanding models (XT 6F and XT 8F) employ a reflex-coupled dual cavity design. 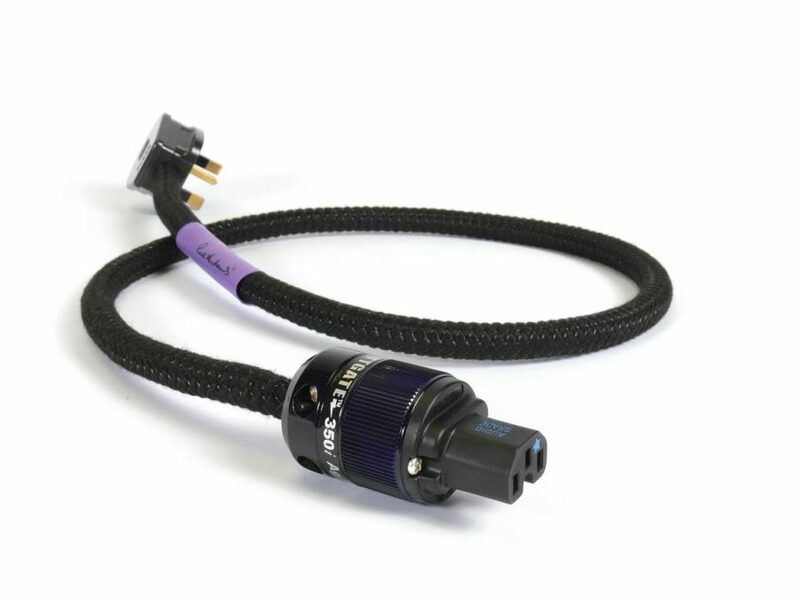 This is said to optimise the performance of the new Omnimagnet Dual across extremely low to mid-bass frequencies, the design uses two internal cavities with tuned porting between the two. 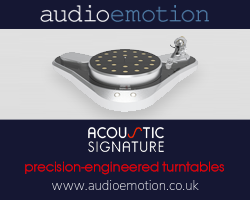 The new Revolution XT plinth is an integral part of the design’s acoustic engineering. 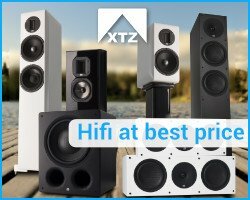 It offers exceptional loudspeaker stability and forms part of the reflex loading system on the XT6 bookshelf, and the 6” and 8” floorstanding models. 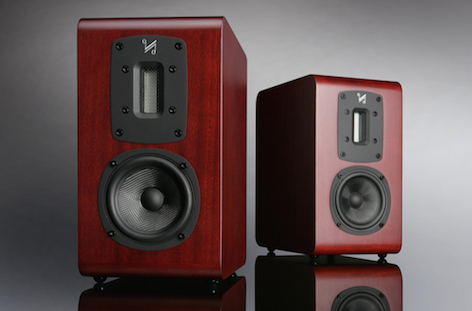 On these three models, energy exits from a down-firing port and is evenly directed into the room, resulting in deep bass with exceptional differentiation of instrumental notes. In addition, the design reduces room boundary effects and facilitates easy loudspeaker placement. Revolution XT cabinets are available in either dark walnut or medium oak real wood veneers and finished with extensive detailing. From the engraved aluminium driver trims to the Tannoy logo machined into each driver bolt, Revolution XT models are in a class of their own at the price. The integrated plinth on floorstanding models features chunky, easy to adjust aluminium floors spikes with locking thumb wheel and eye catching chrome pillars. The Revolution XT6 stand mount and XTC centre-channel model have matching plinth assemblies for unrivalled stability and a truly unique Revolution XT style. The XTC plinth allows the speaker to be tilted up and down for seamless integration above or below a TV or behind an acoustically transparent projection screen. The all-new Dual Concentric driver combined with the fully optimised cabinet design ensures Revolution XT delivers class-leading accuracy, exceptional off-axis high frequency energy and a natural and expansive soundstage. 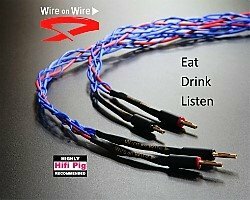 Auden Distribution got in touch to tell Hifi Pig what they will be up to at Bristol Sound and Vision this year. 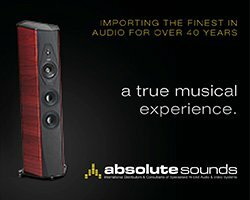 Auden will be in room 406 where you will be able to ” See and hear the very best in lifestyle computer audio”from Auden Distribution”. 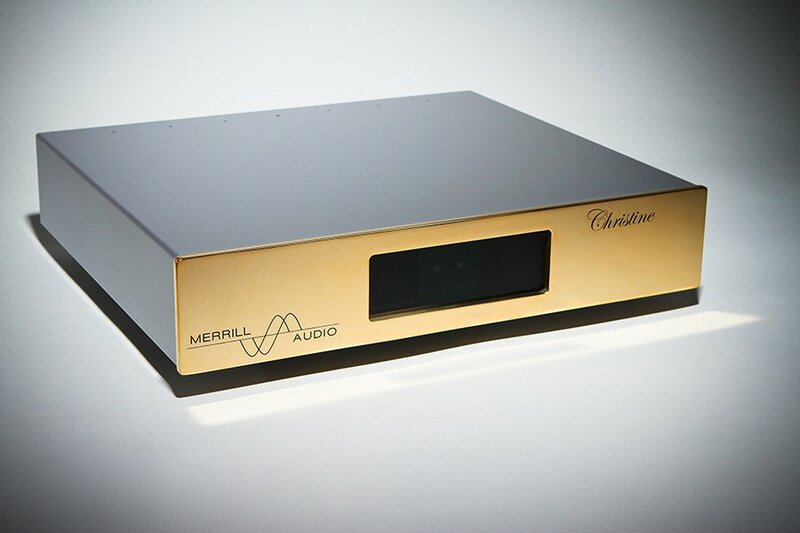 The luxury Aria and Aria Mini music streamer front end, feeding the M2Tech Young DSD Dac, Albarry 1108 Monobloks and a selection of Amphion Argon loudspeakers will all be on demonstration at Bristol Sound and Vision. 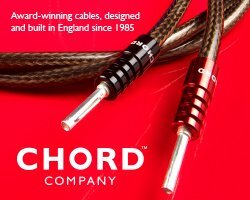 The Chord Company has chosen Sound and Vision to launch its new flagship cable. The cable manufacturer will reveal the new Sarum Super ARAY analogue, digital and power cables, plus its new high-end analogue interconnect, Chord Music. 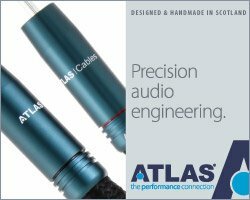 “The new Sarum Super ARAY analogue, digital and power cables are testament to just how much musical information conventional cables can lose or corrupt. 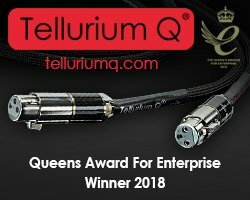 Sarum Super ARAY builds on the musical coherence that made the award-winning Sarum Tuned ARAY cables so popular, the new ARAY configuration revealing levels of detail, dynamics and naturalness of timbre that are quite extraordinary” comments the company’s latest press release. What makes Sarum Super ARAY really special is that it’s retro-fittable: owners of the original Sarum Tuned ARAY interconnects and power cables can upgrade to full Super ARAY specification! The new Chord Sarum Super ARAY is available in RCA to RCA, DIN to DIN, XLR to XLR, RCA to DIN, DIN to XLR and any custom combination of the above. What was regarded as one of the best interconnects available has just got an awful lot better. 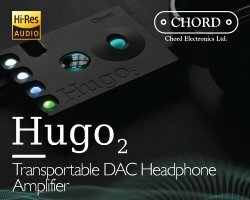 The Chord Music is most ambitious interconnect to date say the company. 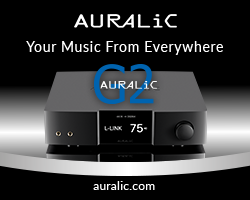 It’s an unashamedly high-end analogue interconnect and sits above the flagship Sarum Super ARAY range. 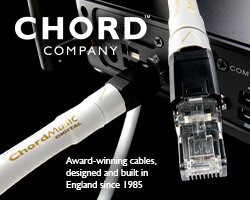 Chord Music is a development of Sarum Super ARAY’s unique conductor configuration and has been designed using a new insulating material never before used with audio cables: Taylon™. Taylon™ is “unique to Chord and is the best dielectric the company has ever used”. The wealth of detail that the Chord Music carries is quite extraordinary. Even better, though, is the way that Chord Music allows you to listen entirely to the music, so much so that even bad recordings turn into the musical performances they were always intended to be! Chord Music is available in RCA to RCA, DIN to DIN, XLR to XLR, RCA to DIN, DIN to XLR and any custom combination of the above. 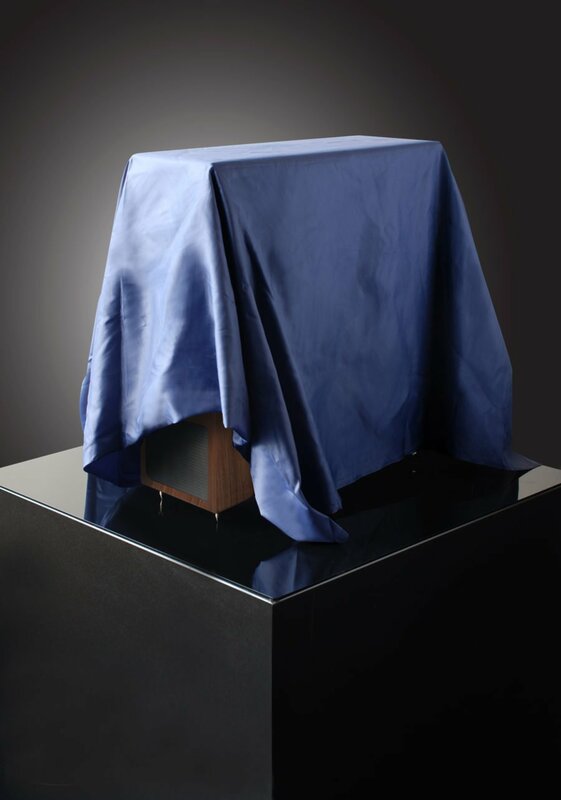 Quad celebrates its 79th year of audio innovation with an all-new loudspeaker range: the S Series, launching this spring and set to be unveiled exclusively at Sound & Vision – The Bristol Show. 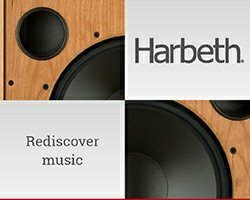 Incorporating a specially designed ribbon tweeter, the range consists of two standmount models, two floorstanders and a centre speaker for multichannel systems, with prices set to start at £600 per pair. 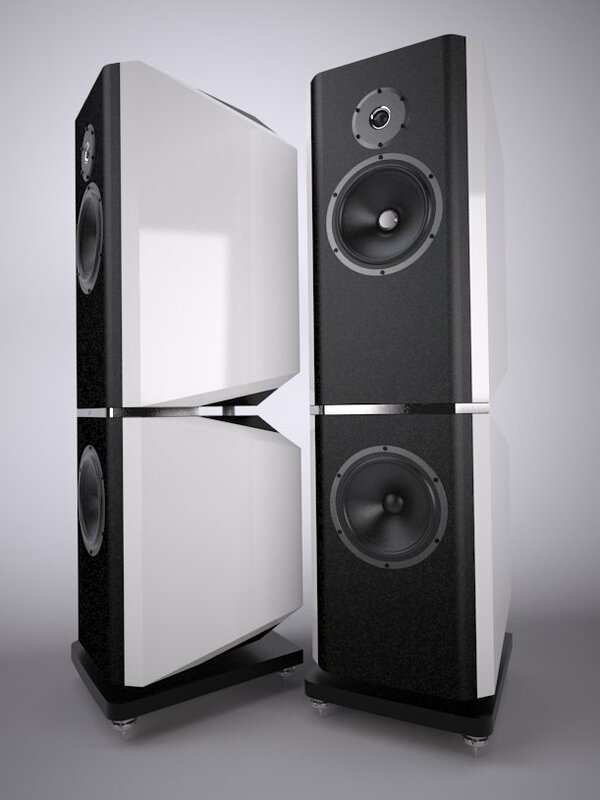 Visitors to the Quad room will be the first in the world to hear speakers from the S Series on demonstration. 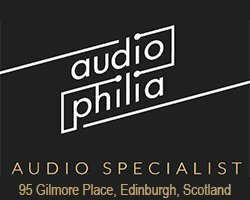 Visitors can also peruse the latest amps and speakers from three of Quad’s illustrious sister brands – Luxman, Mission and Wharfedale. 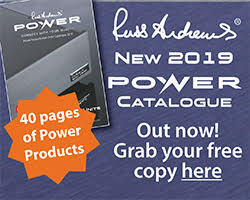 Russ Andrews Accessories has teamed up with The Multi-Room Company/RPD Distribution, the UK distributors for Heed Audio and Parasound, to provide the infrastructure of power supply, interconnect, speaker and digital cabling and support racks, to “bring out the very best in the equipment on demonstration”. TMRC/RPD has chosen to use the Russ Andrews BMU3000 balanced mains unit, with its 3KVA output, to provide a substantially better supply than is usual in the hotel environment. Connecting the BMU to the electronics will be a selection of PowerKords, including the new PowerKord-300 and the DCT treated PowerBlock. Connection of the source equipment to the pre-amps and on to the power amps will be done via a mixture of the Kimber Select KS-2020 digital interconnects, OPT-1 optical cable and Kimber SilverStreak analogue interconnects. The speaker connections for the two systems will be handled by the renowned Kimber Select series, with the KS3033 and KS3035 models in operation. 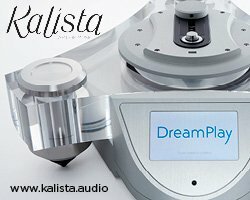 Pro-Ject Audio Systems are adding to their current range of record players with a new version of the 2 Xperience design. 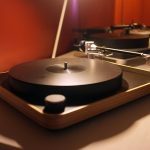 The new 2 Xperience SB “incorporates over 20 years of turntable design experience to produce a relatively compact and affordable high-end vinyl record player that offers truly outstanding performance”. 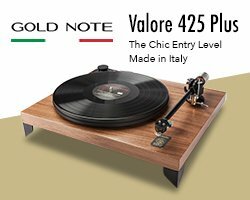 Based on the same basic plinth design as its predecessor, the 2 Xperience SB is available in four finishes – Piano Black, Olive ,Walnut and Mahogany. It also utilises the same vinyl-topped sandwich platter. 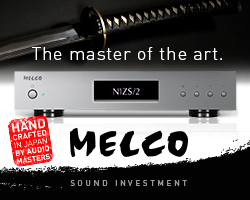 Where the 2 Xperience SB is elevated to a new performance level is with the addition of a new motor, new automatic speed control and new tonearm. The new precision motor is driven by an efficient DC power supply and regulated by a built-in electronic speed changer. So not only does the neatly integrated speed control offer easy switching between 331/3 and 45RPM, but it also acts as an AC generator for the motor to ensure a clean and stable power signal. 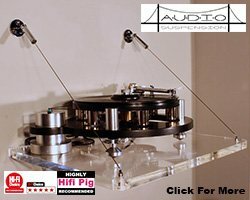 The pre-installed 9CC Evolution tonearm has been proven by other Pro-Ject turntables such as the Xtension 9 SuperPack. 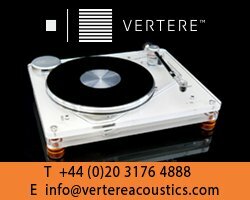 Benefiting from a light-weight one-piece carbon fibre tube that’s mounted inside a heavy assembly, which draws vibrations away from the signal wires, and finished with a sorbothane-damped counterweight; “it typifies the audiophile characteristics of the whole turntable”. 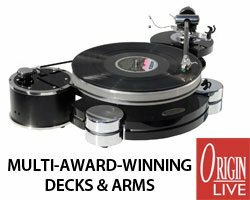 The turntable is supplied with an Ortofon 2M Silver cartridge pre-fitted. An acrylic dust cover, screw-on record clamp and coned feet finish off the package. 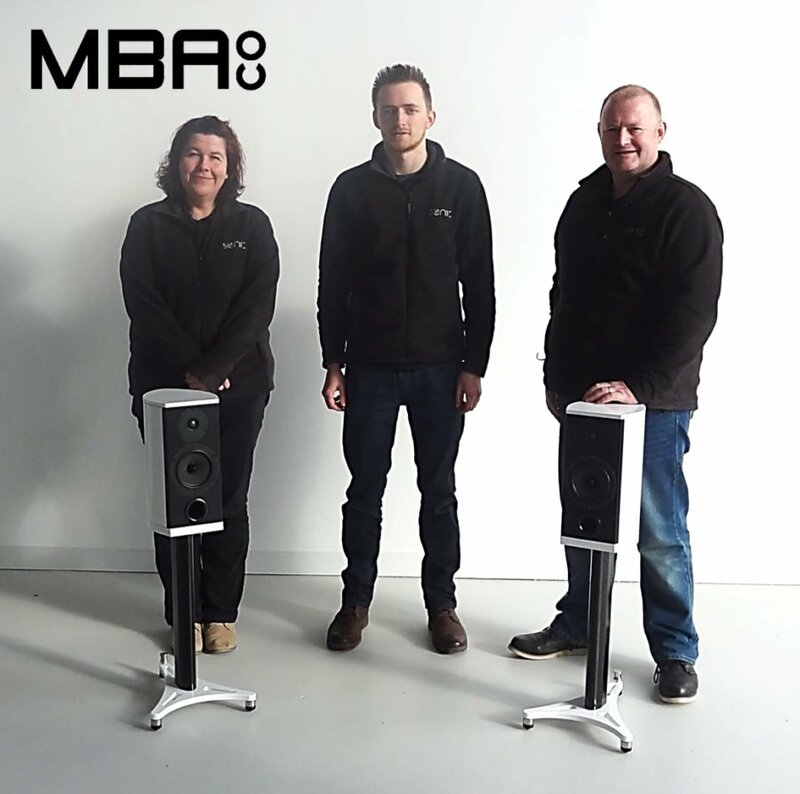 The 2 Xperience SB will be shown in the UK for the first time at Bristol Sound & Vision Show, 2015. in Room 418. Kudos Audio to preview new flagship Titan 808 loudspeaker with Linn Exakt technology. 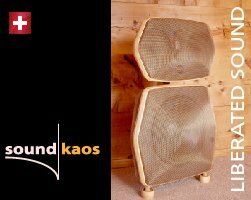 Until now the Titan 88 has held its own as Kudos Audio’s flagship loudspeaker but now Kudos is ready to unveil the prototype of its successor: the new Titan 808. Only the two isobaric bass drivers remain identical to those in the original T88. 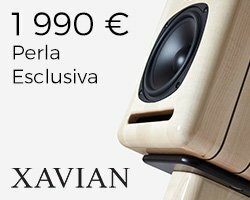 The mid-bass driver, tweeter and crossover have all been advanced and refined, while the all-new and even more complex cabinet features an interesting avant-garde design. 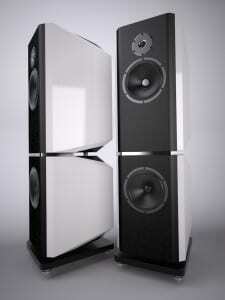 Kudos Audio has been working with Linn to bring the performance of Linn Exakt into the Kudos range of loudspeakers. Launched by Linn in 2013, Exakt is a new technology that has “revolutionized the world of hi-fi”. 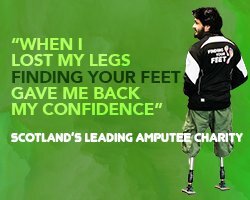 Exakt enables a wide range of performance- and personalisation-enhancing capabilities in design, in manufacture and in-home. Sources of noise and distortion that exist in the traditional analogue hi-fi chain are eliminated so what is heard is a more faithful reproduction of the music as it was recorded. Indeed, when we recently heard the Linn Exakt system in play it was certainly impressive. 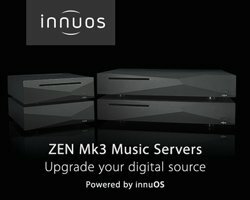 The team at Kudos is delighted to be working closely with Linn to develop Exakt support for its three top-of-range speakers: the Super 10, Super 20 and the new flagship Titan 808. 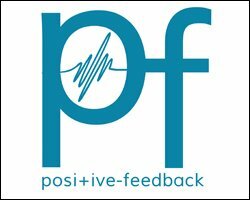 Parasound, the electronics brand from California, will be on demonstration alongside Heed Audio in the Heed/GIK Acoustics room at Sound & Vision. 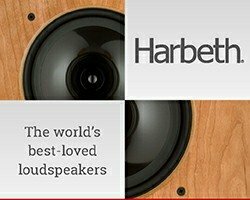 The UK distributor of Heed Audio has recently acquired the exclusive distribution rights to the Parasound brand for the UK and will be presenting a selection of products for show attendees to enjoy. 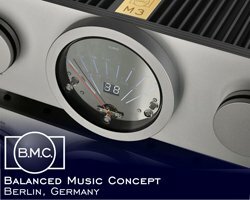 Products from the flagship Halo range, including the A21 stereo power amplifier, JC2BP pre-amplifier and JC3+ phono stage, created by the respected circuit designer John Curl, will be on demonstration. The recently announced Halo Integrated amp, the ‘Hint’, will also be on display. Visitors to room 322 will also be able to experience their DAC/headphone amp, the Parasound Zdac v.2. 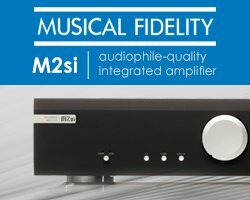 With its Analog Devices 24 bit/192kHz DAC, USB, optical and coax digital inputs and both RCA and balanced XLR outputs, the Zdac v.2 is siad to be “a feature packed solution in a small form factor”. 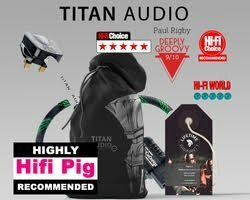 It’s compatible with a wide range of headphones, from 32 to 600 ohms impedance and has separate volume control provided to the 6.35 and 3.5mm headphone jacks. 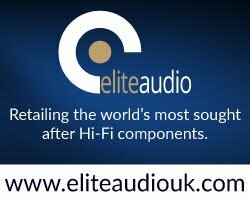 New British based hi-fi design and manufacturing company Sonic Concept Ltd. will launch its initial range of loudspeaker and electronics products under the Modern British Audio Company brand at the forthcoming Sound & Vision Show in Bristol during February. Visitors will see two new models of loudspeaker and the company’s first amplifier design being demonstrated in room 204 at the Marriott Hotel from 20-22 February. Managing director Darren Hollands founded the business in May 2014 by purchasing the assets of erstwhile loudspeaker manufacturer, O’hEocha. The small team of people, comprising an acoustics engineer, prototyping and production staff and admin, is dedicated to taking the existing and well-respected designs of O’hEocha to the next level. The plan is to produce loudspeakers with truly high fidelity qualities that present a stunning aesthetic, making them desirable to both audiophiles and design conscious consumers. The original O’hEocha D1 range will be the first to undergo development and improvement, with a standmount and a floorstanding speaker debuting at the Bristol show. Further models, including additional developments of O’hEocha models and wholly new designs will be introduced over the next six months. 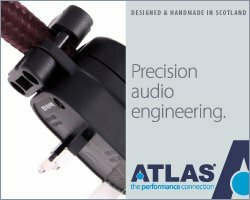 Hollands’ mission is to build up a substantial audio business at the company’s Manston, Kent, facility; with design and manufacturing all taking place at its UK base and as many components as possible being sourced from UK businesses. 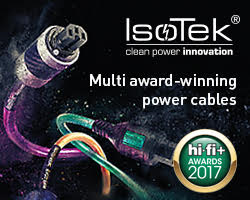 In keeping with the increasing economic necessity for hi-fi companies to produce a wider range of products, the business will also be focusing its efforts on the development of electronics. 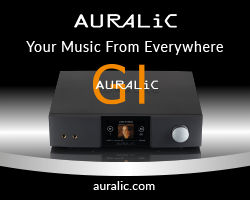 Initially a substantially engineered integrated amplifier will be launched at Bristol, which sports 150 watts per channel, dual mono class AB design and the option of built-in digital or phono stages. 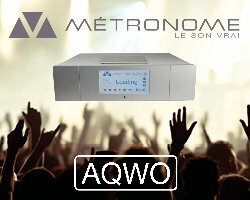 Sound & Vision The Bristol Show, the UK’s largest and longest running hi-fi show, will feature MQA, Meridian Audio’s “revolutionary” new music technology. Standing for Master Quality Authenticated, MQA “captures the total essence of an original recording and conveys it all the way to the listener, ensuring that what the listener hears is identical to the master recording” or so that’s what the company’s press release tells us. 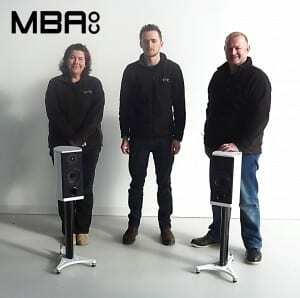 To coincide with the show, Meridian retail partner Sevenoaks Sound & Vision Bristol is holding a special MQA event, including open demonstrations of the technology using a Meridian Audio flagship sound system, and an invite-only discussion. Friday to Sunday: Meridian and Sevenoaks Sound & Vision present a range of Meridian Audio products and demonstrations. 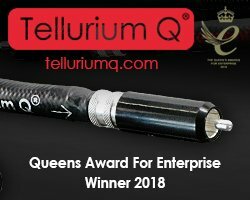 Saturday 21st February at 11:00am* – Richard Hollinshead, Meridian’s Director of Engineering, presents MQA (invite only). 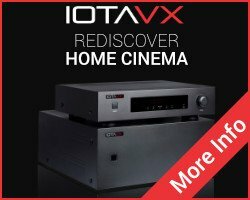 UK Manufacturer Entotem launch their first Home Entertainment product Plato at the Sound and Vision Show Bristol. 2 years in development the Plato system makes its appearance offering the user a new experience in Home Entertainment–with built in pre-amp and power amp (Built from scratch), smart touch-screen running android OS, Plato combines Analogue and Digital playback with Hi-Res Recording to 24bit/192kHz as well as Video stream/broadcast to TV and Audio connected to a home network, with extended capabilities to play, record and manage your entire media and audio library (2TB Hard Drive). Live demo’s during the show in room 426 at Bristol Sound and Vision. GIK Acoustics-Europe will exhibit at the 28th Annual Sound & Vision The Bristol Show at Marriott City Centre Hotel Bristol from 20th – 22nd February, 2015. 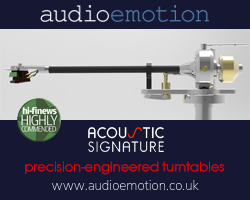 GIK Acoustics-Europe General Manager David Shevyn will be on hand to meet customers and provide acoustic advice. 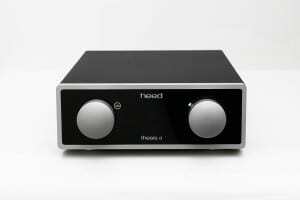 They are teaming up with Heed Audio who will present the new Heed Thesis range of electronics. 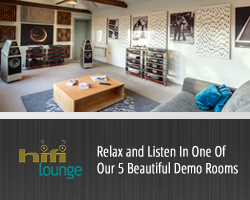 GIK Acoustics will treat the room “so the Heed electronics and Heed speakers really sing”. 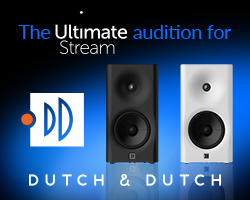 Just a few items we’ll have on display in Room 322 include: FreeStand Acoustic Panels, Tri-Trap Corner Bass Traps,Monster Bass Traps, Q7D Diffusors and several of our outstanding ArtPanels. The FreeStand series was originally launched in Europe last April as a 50mm FreeStand Acoustic Panel. Since then they’ve expanded the FreeStand line to include a 100mm FreeStand Bass Trap. Both FreeStand versions cover 1520mm of vertical wall space. The FreeStand series are movable panels ideal for any room where wall mounted panels cannot be used or for rooms with multiple purposes. For listening rooms, control rooms and home theaters, the FreeStand series are a “stylish solution for use in front of doors and windows”. 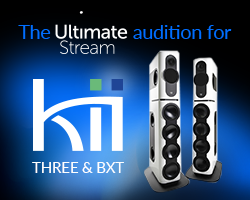 Visit GIK Acoustics in Room 322 with Heed Audio. 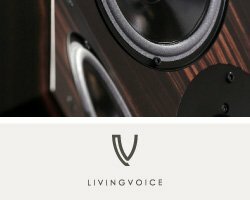 At this year’s Bristol Sound & Vision Show, PMC will be unveiling the latest addition to the popular twenty series loudspeaker range. Giving greater flexibility and wider appeal to any speaker system, this latest addition, nestled in the SS Great Britain 3 room, “will give both music and movie lovers a true audiophile treat” claims the recent press release from the company. 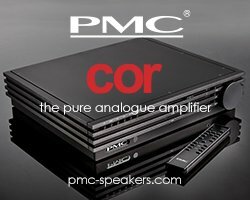 It continues ” Experience gained from the world of music and movie creation has guided the new design, which features PMC’s uniquely engineered Advanced Transmission Line (ATL™) technology, providing a near identical, high resolution, wide bandwidth signal response that complements the other models in the twenty series perfectly. With its proprietary drive units, electronics and cabinet engineering, this latest model is sure to impress”. New from Heed Audio, the thesis range of electronics makes its UK demonstration debut at the Bristol Show. A four strong line up of aesthetically minimalist products, thesis continues the Heed tradition of “leaving the technical conformity behind and concentrating on the reproduction of music, to stir the emotions of listeners who are more interested in the performance than the specifications”. The new thesis preamplifier, power supply, phono preamp and power amplifiers have been designed to be the superclass of Heed products. Thesis, for all its unconventional design, is no bare-bones purist creation in a home made box says the company’s press release. The range is centred around the thesis α (alpha) preamplifier (pictured), which features two analogue and four digital inputs including S/PDIF, TOSLINK, BNC and USB. Building on the Heed DAC and USB 2.0 Audio modules used in the company’s Obelisk DA digital to analogue converter, the digital section is modular in design to allow future upgrades. The twin capacitor-coupled output stage allows the use of long interconnect cables for connection to two sets of power amplifiers. 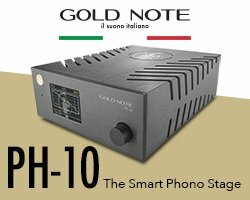 The thesis φ (phi) is a phono preamplifier for use with turntables requiring very low noise characteristics, huge dynamic range, plenty of headroom and an extremely smooth frequency response. The thesis φ is a twin circuit design, independently catering for both MM and MC cartridges. 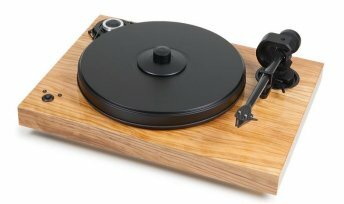 Two turntables may be connected simultaneously and cartridge matching is highly user customisable for gain and impedance. The twin power supply thesis π (pi) can feed the thesis α preamp and thesis φ phono stage simultaneously. Independent sections, each with dual regulated power supply rails and high-grade components, custom made by Airlink and Mundorf to Heed’s specifications, “ensure an absolutely clean and stable power delivery. Massively over-specified for the purpose, the thesis π provides a smooth and effortless performance even when pushed to its limits”. The muscle of this outfit comes from the thesis ω (omega) monobloc power amplifier. This is an AC-coupled device that drives loudspeakers in a similar way to valve power amplifiers. Although its topology is similar in some ways to a valve design, the thesis ω is firmly solid state. AC coupling is used in preference to the more common DC coupling to produce a much “more natural and less “cropped” decay of tones within the music”. The over-sized power supply delivers a totally silent operation and up to 160W continuous power or capability of driving loads down to 1.6 ohms.